What would our ancestors think of Facebook??? How about Twitter??? It is amusing to think of the changes in technology. 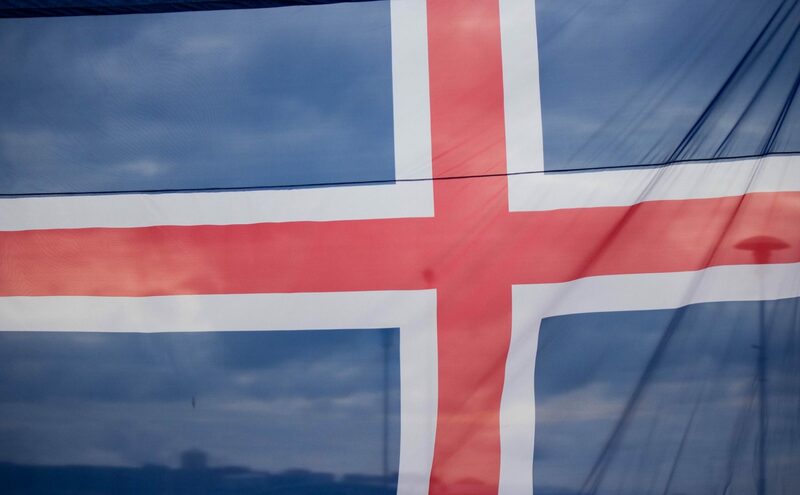 We need to be on the web, keep current events and happenings in front of the eyes of our followers, and help people to stay connected to their Icelandic Roots in North Dakota no matter where they may live today. Can you help with this fun and interactive feature? Please let us know.